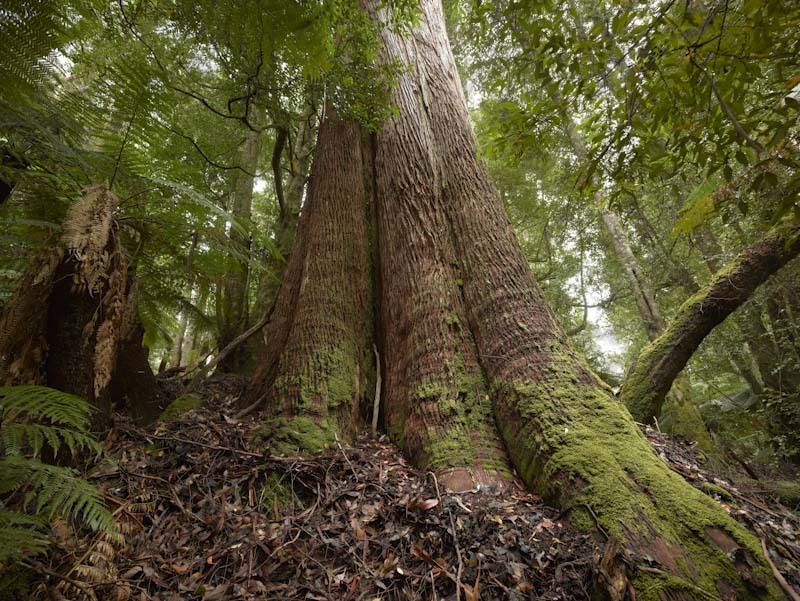 ← Media Release: Environmentalists call for amended Tasmanian Forest Legislation to be rejected. An activist workshop facilitated by Alice Hungerford, with members of the Huon Valley Environment Centre and Still Wild Still Threatened, gathered in the Picton Valley and discussed the Tasmanian forest campaign. This resolution calling for the forest agreement to be rejected was prepared by the workshop participants. 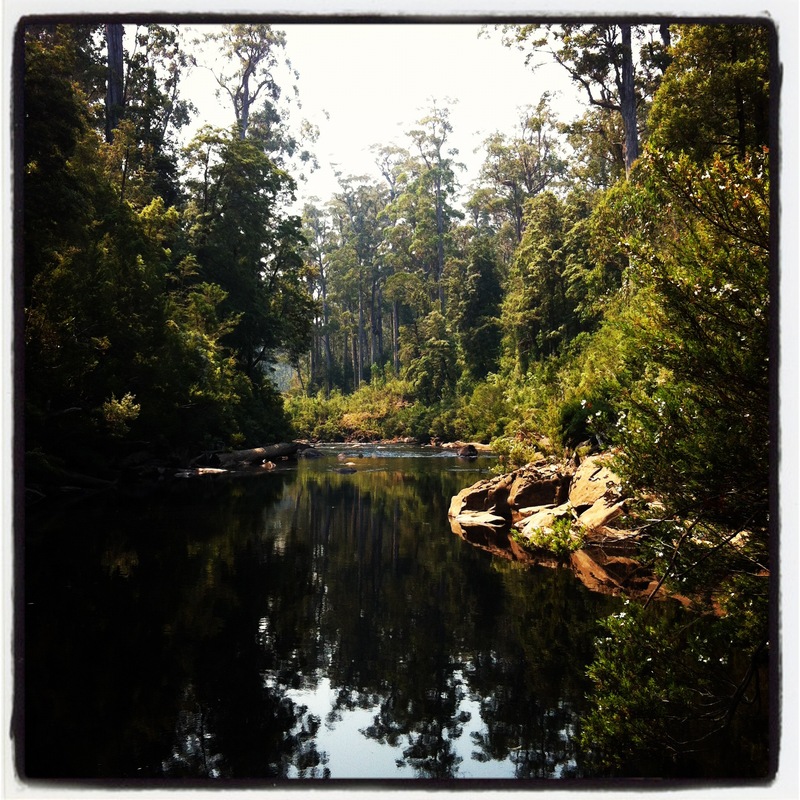 While many conservation-minded people once held hope that the forest negotiation process may lead to forest protection outcomes, these hopes have been diminished by the ongoing conservation compromises made and more recently due to the current amendments made by Tasmania’s Legislative Council. The amendments that have been made to this agreement by the Legislative Council render the deal void of any real conservation gain, yet prop up the dying native forest industry. These amendments are totally unacceptable. One amendment is that forest proposed for protection in the first stage are only those areas that are in the World Heritage nomination currently before the IUCN. Leaving out large areas of high conservation value forest, in the North West, the Tarkine, the North East and East, Weilangta, Tasman Peninsula and Bruny Island, and West Wellington. These forests will not be reserved unless the native forest industry in Tasmania receives Forest Stewardship Certification (FSC). Protection will be delayed until at least October 2014, however it will be dependent on this certification. This is an amendment laced with problems; the forestry industry is not committed to changing the current regime of clear-felling, creating huge quantities of wood that is referred to as‘residues’ by the industry, continued logging on steep slopes, old growth destruction and continuing regeneration burns. If these are the logging practices that are to be granted FSC status, then this would be a severe sabotage of the FSC process and bring into question the credibility of certification. Worse still it entrenches Tasmania into ongoing destruction of native ecosystems at a critical time of climate change. This amendment shows the clear direction of this deal – to support the ongoing native forests industry. This is a far cry from the original purpose of the negotiations, which promised a transition out of native forests in Tasmania. We cannot accept a deal which seeks to prop up native forest destruction, clear felling and a return to wood-chipping. We cannot accept a deal that does not deliver the protection of verified high conservation value forests upfront. We cannot accept a deal which will further weaken Tasmania’s forest practice standards and which has the potential to jeopardise the integrity of FSC. First and foremost Tasmania needs secure protection of high conservation value forests, an end to logging in these forests. Secondly the forestry industry has to prioritise restructure; bring an immediate end to out-dated practises that are ecologically damaging. The large-scale volume-driven nature of the forestry industry must be restructured to support high-value labour-intensive use of every possible part of every tree harvested. And a rapid transition into plantations is required. A further amendment has provided for World Heritage value forests in the Great Western Tiers to be excluded from upfront protection, despite being a part of the nominated area currently before the IUCN. Protection of these forests appears to be delayed until October 2014 and also dependent on FSC. It is unacceptable to exclude any areas from protection that have been verified as World Heritage value. And it is unacceptable to continue to log areas within the World Heritage nominated forests or to allow access for logging for speciality timbers in perpetuity. Another amendment made by the Legislative Council is that any reserve (including in the World Heritage Area) could be logged for special species timber as defined by the Minister of the day, if this is deemed necessary in the future. It is unacceptable for logging to occur inside reserves for speciality timbers, yet meanwhile such timbers have been left in clearfells and burnt in the annual Autumn high-intensity burns for far too long. Ending high intensity burn practises and providing funding for salvaging special species timbers off the coupe floor and storing these timbers in regional wood banks would provide ongoing employment. Most importantly, the health repercussions for all Tasmanians from burning and poisoning our land, water and air through the current out dated practices must be acknowledged and monitored reparation is required. The people of Tasmania bear the full social, financial and community costs of the forests destruction, and government prop up of the unsustainable industry. Who we are: we are mothers, grandmothers, daughters, children, sisters and brothers, teachers, community workers, volunteers. We are people who care. We are strong, and loving and joyous. We are activists. We work for change. We are committed to caring for our country. We take full responsibility for our words and our actions. We participate in all parts of this community, we call Tasmania home. We stand for justice, empowerment, safety and ecological sustainability. We recognise the urgent need for people to wake up, to rise up and support broad-scale restorative change. We are passionate about democracy and expect every member of Parliament to stand up and do the right thing, to put Tasmania and Tasmanians as their very first consideration in making decisions about land and resources. The process of reaching an Inter-governmental Agreement on Tasmania’s forests has taken almost 3 years and has been fraught with bias. The process has been heavily skewed toward industry gain and conservation loss. We do not support the future of forest protection to be dictated by the special council that is set up by this Tasmanian Forest Agreement, which again is dominated by industry interests, as membership of the council will have three conservationist representatives and eight industry representatives. We call on our elected representatives to shape a future for Tasmania that insists on ecologically sustainability. Posted on April 29, 2013, in Guest Blog. Bookmark the permalink. 4 Comments. We can’t go backwards. Neither the environment or jobs win here. This is a crying shame! My patience and optimism has run out!